NBC has adjusted its schedule due to the shifting State of the Union address. 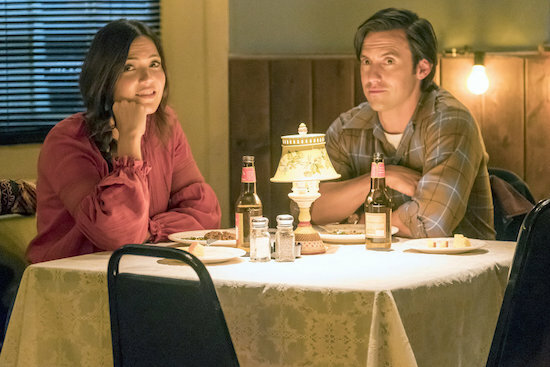 THIS IS US will return on Tuesday, February 12. Its season finale has now been pushed back to air on Tuesday, April 2. THE VILLAGE will now follow TIU on Tuesdays at 10/9c from March 12 through April 2. It’ll shift to its normal 9/8c time slot on Tuesday, April 9.